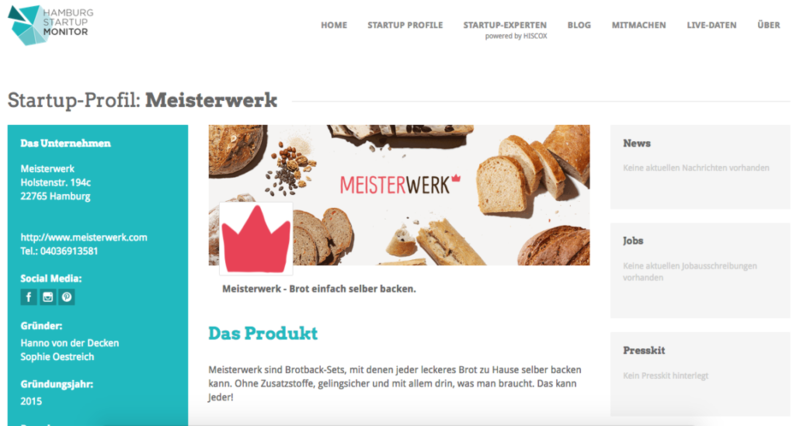 Meisterwerk is an online store where you can buy kits with all the ingredients to make your own bread. 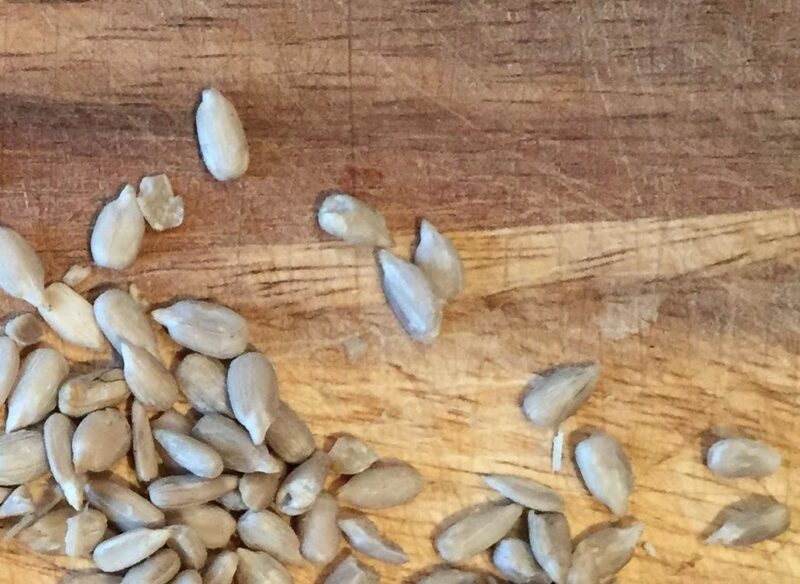 Flour, crumbs and seeds! Meisterwerk has plenty of bread kits to sell. They range from €4,90 to €6,20 per kit, however they can also be purchased in bulks in order to save on the shipping costs (free delivery if you buy 3 sets or more.) They also have family packs (a bit of everything), themed packs (gluten-free breads only) or beginners packs (with a recipe book). Now to the breads themselves. I have not tried them yet, but I must say they are inspiring. They did not stick the dull white bread/dark bread. Instead you are presented with a vast choice of mouth-watering suggestions such as carrot bread with chia and sesame seeds. Or the Mediterranean baguette with olives and Italian herbs. Or even the gluten-free loaf of bread with walnuts and cranberries. 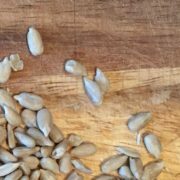 On the ingredients side, you can sort the recipes to match your preferences: without gluten, vegan or lactose-free. I always raise concerns when an online store sells one unique item. Of course, this product has a variety of versions, but in the end, it’s bread. The bread varieties are delicious-looking and I was honestly tempted to try each and everyone of them. The question is, what’s next? The other issue I gather is the stamina of the fun factor. How long until it’s no more fun to bake your own bread? Not to mention the price is rather high for a loaf of bread. It probably makes a nice present though. It could be that I overlooked it, but I also expected to see crazy bread types like paleo bread or bread made of potatoes. Still, the concept is well-rounded and the site is nicely designed: I recommend a visit! They are looking for help! Here’s your chance.